Lionel Messi is not on the shortlist for the Best FIFA Men's Player Award, the first time he has been absent from the top three since its inaugural edition in 2016. Ronaldo enjoyed another stellar campaign for ​Real Madrid, helping them to win an unprecedented third consecutive Champions League with 15 goals in the competition, before joining ​Juventus in the summer. Modric was also part of the Champions League-winning Real team, and he captained his country Croatia to their first ever World Cup final, winning the tournament Golden Ball for his efforts. He also won the UEFA Men's Player of the Year award last week. 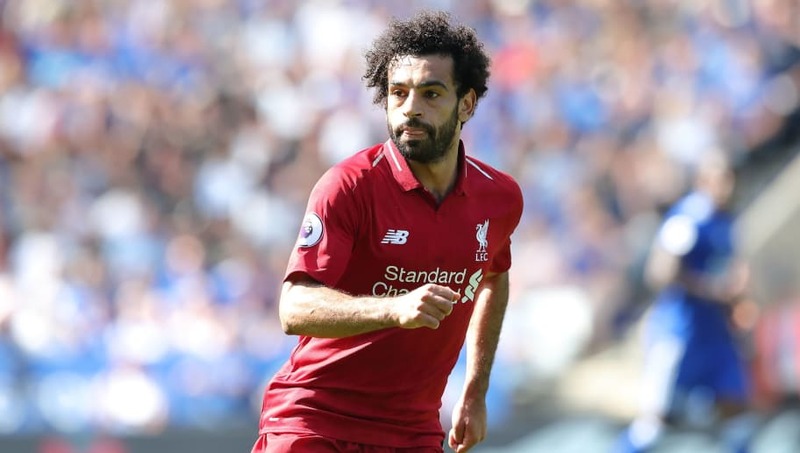 Salah was the ​Premier League top goalscorer on his debut season for ​Liverpool as the Reds reached their first Champions League final in more than a decade, losing 3-1 to Real to Kiev. But it is the omission of Messi which will dominate headlines, as he and Ronaldo have maintained such a strong stranglehold over world awards during the last decade including the Ballon d'Or, winning it five times each. Messi was the top scorer in ​La Liga in 2017/18 as ​Barcelona won the domestic double of league title and Copa del Rey. However, it would seem that Barca's quarter final defeat in the Champions League and a disappointing World Cup campaign for Argentina has cost Messi his place among the elite this year. Ronaldo is the favourite to win the award for a third consecutive year at the ceremony on 24 August in London.